was appointed to the Board in December 2018 as a representative of retail petroleum dealers. He is the president and owner of 1st Stop, Inc., a large convenience store/gas station chain, and Cantrell Refinery Sales & Transportation, Inc., a fuel distribution company. Both companies are based in Winchester, Ohio. 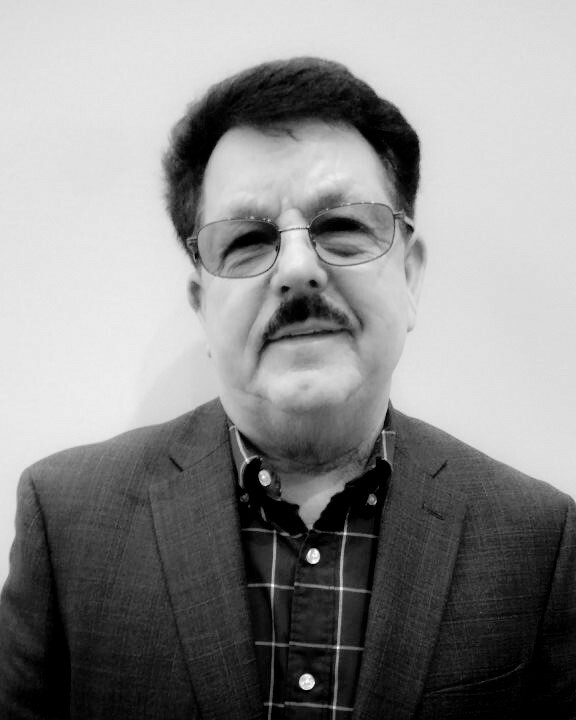 He has been in the petroleum business for over 30 years and has extensive knowledge in the operation of underground storage tank systems and remediation of petroleum-contaminated sites.